The release of a highly anticipated and exciting new product Instant Dry Oil, a powerful, natural probiotic blend with pure organic Argan oil, comes the brand’s darkest at home product, with a salon feel. Infused with luxurious hero ingredient, organic Argan Oil, and a powerful probiotic blend, Instant Dry Oil works to enhance the radiance of the complexion by stimulating the skin’s natural defences. An intensive 48-hour hydration complex, Ultra Bronzers and Boosted Melanin Technologies see the high performing new range deliver a surge of hydration to the skin, resulting in a healthy, luminous and desirable glow. This versatile super oil is suitable for all skin types, promotes vitality and delivers a darker, more natural and intense finish, with the skin emerging supple, smooth and deeply bronzed. Utilising a mixed blend base, the product is complementary to both warm and cooler skin tones – minimising adverse effects in terms of colour, or over processing. 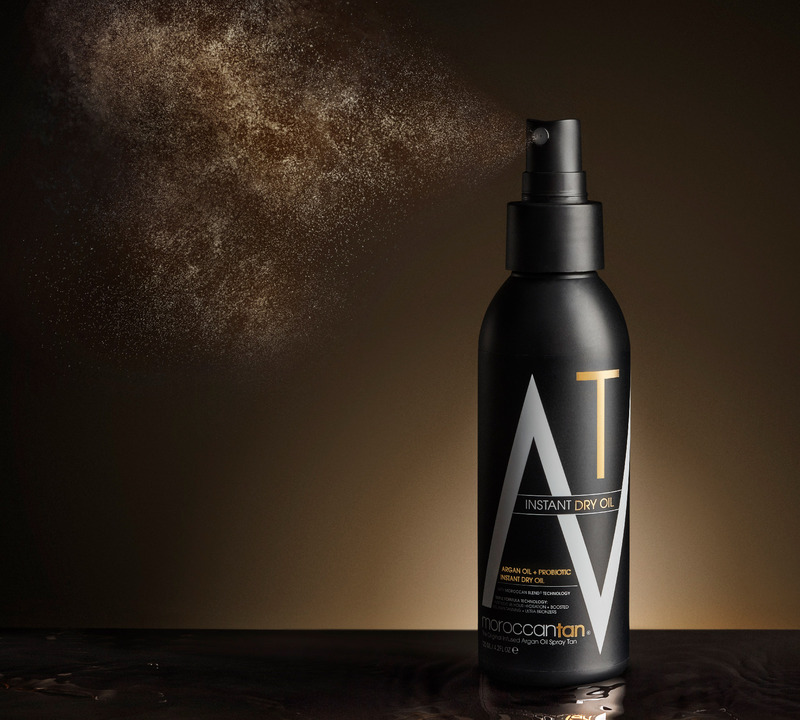 The effect of an instant colour which continues to deepen over time and amalgamation of natural, nourishing properties, make this high performing self-tan sure to become a fan favourite.